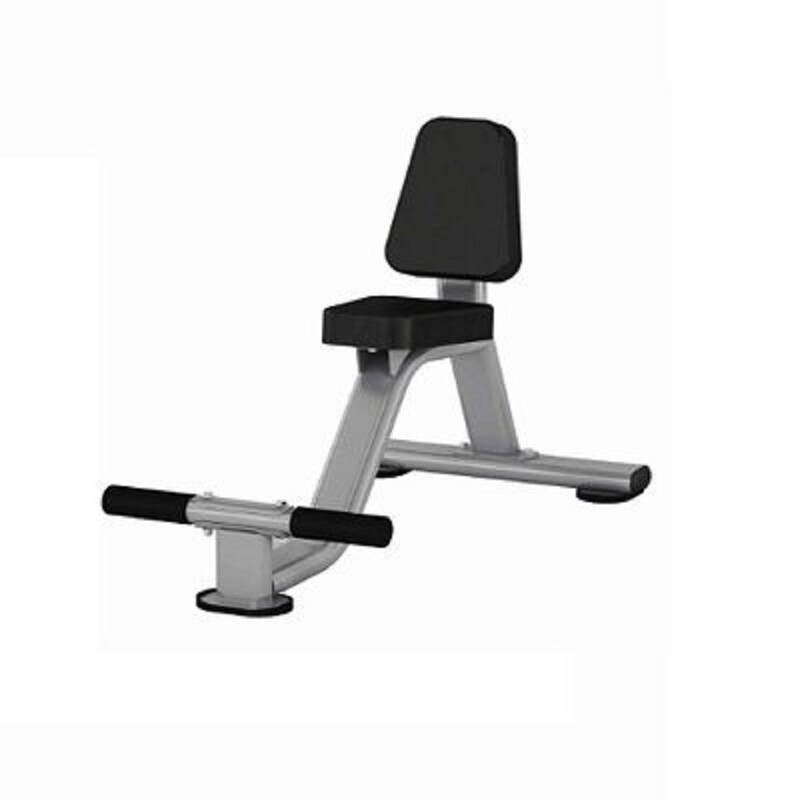 The Origin Fitness DR Strength Series consist of single-function, dual-function as well as multi-function benches. Specially designed for entry level as well as institutional applications. 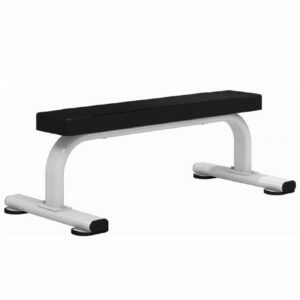 The Utility Bench designed to support the user during weight training as well as strength training exercises. 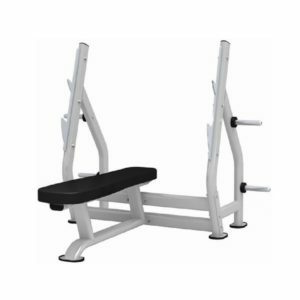 The DR Commercial Strength Series comes with a detailed finish for better aesthetics in the gym as well as a high-quality finish. 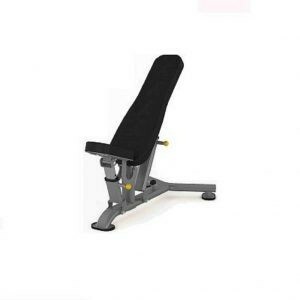 Utility or upright bench for seated weight training exercises. 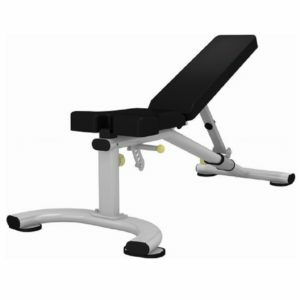 Additional back support for correct posture alignment. 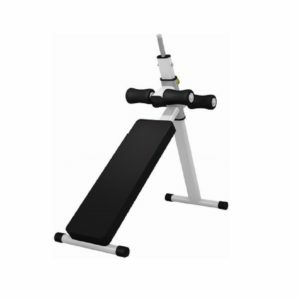 Foot rest allows for extra postural support during seated exercises and training sessions.